The unending choices of products in the market is indeed confusing. Even for a product as simple as an electric shaver. So we rounded up the best electric shavers for 2018 and see how they compare and so you can pick which one suits your needs. Philips has taken pride in creating shavers in a different way. Instead of the regular foil, they manufacture rotary shavers. The Philips Series 3000 features the ability of the flex heads to go over 4 directions. This specifically addresses the contours of your face such as jawline and neck. This shaver is waterproof because of Philip’s Aquatec technology. Your skin is to be protected by the rubber material around the flex heads. This prevents nicks and cuts. It also comes with a pop-up trimmer for your sideburns. When cleaning, you just need to snap the heads open and rinse thoroughly with water. However, despite all the pros it comes with, the replacement heads cost a bit more and are not as long-lasting as other shavers in its price range. It may not be as important to you, but I prefer shavers that comes with a charging stand. It also comes in black colour variation. An upgrade from the Philips 3000, Philips Series 5000. It has a more powerful motor plus the Turbo+ Mode. 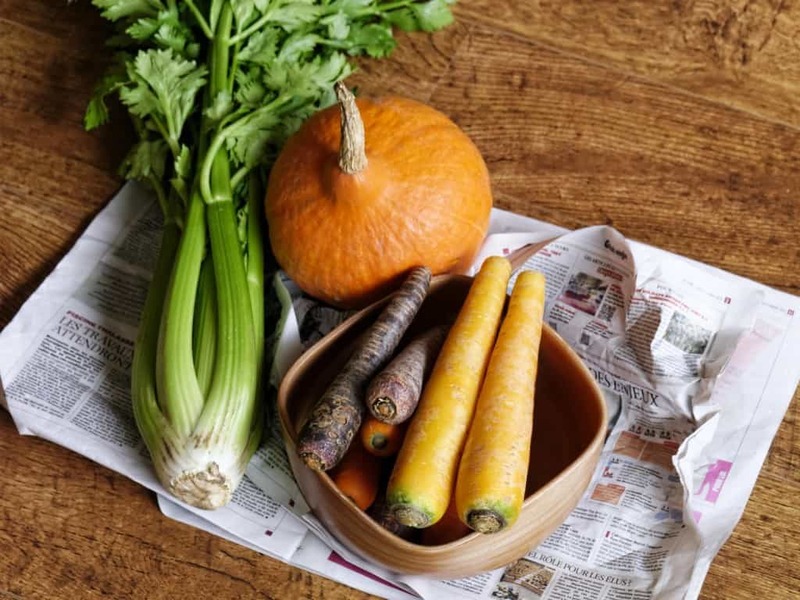 As a result, a 20% increase in the power is especially important if you are in the rush. 5 directional movements will allow you to get those hard to reach areas. Speed is the key. This works twice as fast compared to Philips 3000. You might actually feel “the force” emanating from within this electric shaver. No pun intended. 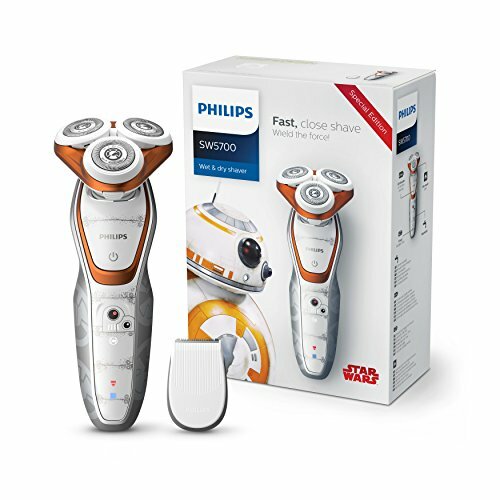 As a mid-level class shaver, a lot of good feedback supports this BB8-inspired shaver. Expect close cut shave overall. However, unlike the Series 5000, it does not have the Turbo+ option. Much of what it’s success in the market lies in the design. For people who have a more dense beard, some rough patches may linger but if you wet shave, this will probably clean it all up. It also comes with the precision trimmer for shaping your sideburns. 5 directional flex heads follow the contours of your face. Although nothing is unique with the features of this shaver, it is not a bad buy at all. 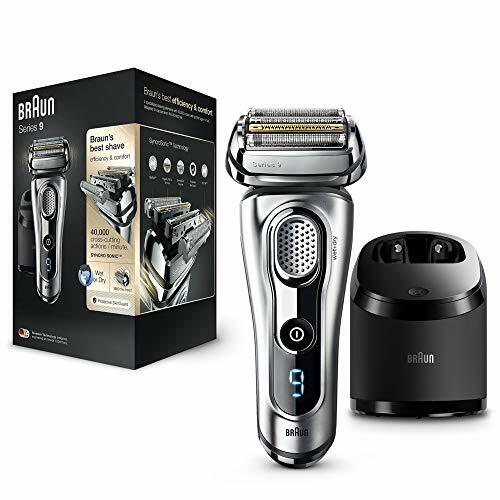 Braun Series 3 Proskin shaving cassette’s head consists of 3 shaving elements. Two SensoFoils are specially designed to deliver a close shave while the middle trimmer combs the hair and directs it to the trimmers. It is waterproof like all Braun shavers. LED displays the battery status. This comes with the travel case. The Clean and Charge Station is optional. ProSkin 3 has only 3 shaving elements whilst Series 9 has 5. This makes Series 9 better in close shaving and skin protection. 1 hour of full charge equals 45 minutes of shaving time. 5 minutes of charging is enough for one shave. What makes this a popular choice for a lot of people is ease of use. When you shave, you usually wet your face then apply cream or soap. This helps razors slide better. I like how ProSkin 3080s works well even without cream application or even water. I guess that is why Braun has named it ProSkin. 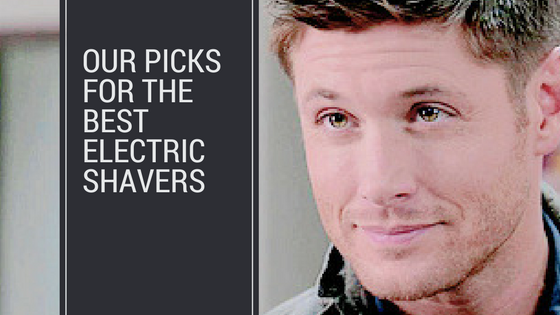 In addition to this, it is the most straightforward shaver on this list. Unlike other shavers, it is simple and not too flashy but gets the job done. The slide up precision trimmer in the back is for shaping sideburns. What you will not find this Braun shaver is the swivelling head and independent suspensions in the shaving elements. Following the Braun Series 3 is the Braun Series 5. This is an even better shaver compared to Braun Series 3. What makes it different with the Series 3 are three new features. The Series 5 has a pivoting head for those hard to reach areas like your neck and jawline. In addition to this, you can use the MultiHeadLock feature so when you find the angle you are comfortable in, you can lock it. Furthermore, each cutting elements now have installed suspension which adds to a good close shave in one stroke. Lastly, installed in the Braun Series 5 is the AutoSense feature. This makes the razor’s motor adjust automatically according to the thickness of your beard. The same wet and dry technology is found in the Series 5. It also has the precision pop-up trimmer to shape your sideburns. ✔ Same pros as Series 5. Braun goes a step further with Series 7. 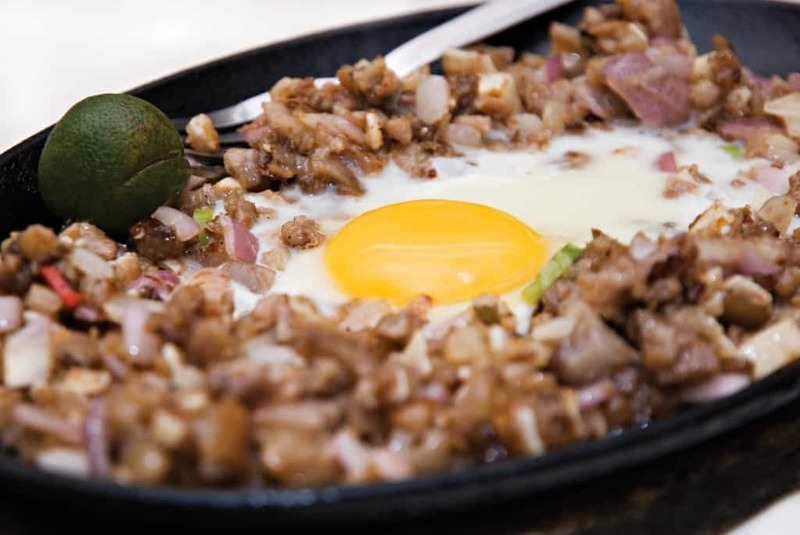 It has been extremely popular in the market today. This does not have AutoSense feature unlike the Series 5. But this is because it is replaced with 5 personal shaving modes accessible via two buttons. You can choose from sensitive mode to turbo mode depending on your preference. This all-time favourite provides quite a close shave similar to the Braun Series 9. You will shave more hair with each stroke because of the upgraded motor that produces over 10,000 micro-vibrations per minute. I like how the SkinGuard feature works two-in-one. It protects your skin from nicks whilst at the same time smoothens it. The shaving elements move in 8-directions so you can follow the contours of your neck and the skin above the lips. The close-cut goes as near as 0.05mm. The head pivots up to 40° to make sure shaving is comfortable. The best electric shaver 2018 also comes with optional Cleaner and Charging Station. One push of a button after use cleans and sanitises the shaver. 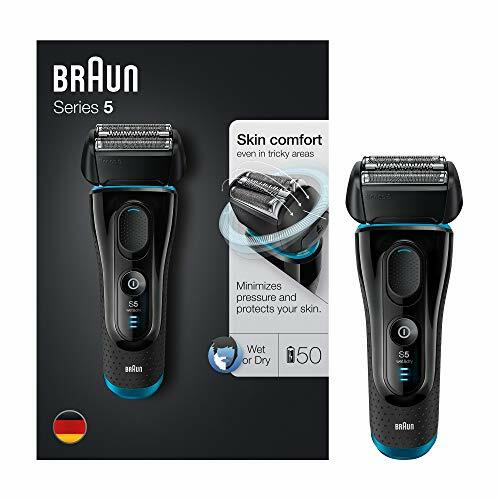 I find the close cut of Braun series 9 and 7 pretty equal and both are easy to use. Braun Series 7 takes the title because it is considerably more affordable. 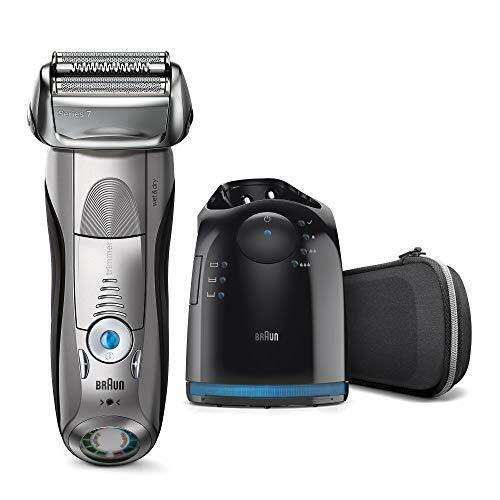 This is the latest electric shaver by Braun. It claims to be the world’s most efficient and comfortable shaver. The shaving cassette consists of five individual specialized shaving sections that produce 40,000 cross-cutting actions per minute. Brawn Series 9 is the most high-tech electric shaver on this list. In addition to this, each section is made to follow contours of your face. I am amazed by how each section has its own suspension that is made to is made to follow contours of your face. It also has an installed pop-up trimmer so you can shape your sideburns to your liking. You can use it during a shower, with or without shaving cream, since it is waterproof. I would upgrade to a Clean & Charge Station since it only has very little price difference compared to the basic which comes with a charger stand. What I did not find worth it is the price difference when you get it with the leather travel case option. 1 hour charging time equals 50 minutes of shaving use. 5 minutes of charging is sufficient for one use. All the electric shavers above are the best at what they do. Some outshine others because of specific features and design. Though varying in the price ranges, all of them promises a good buy. 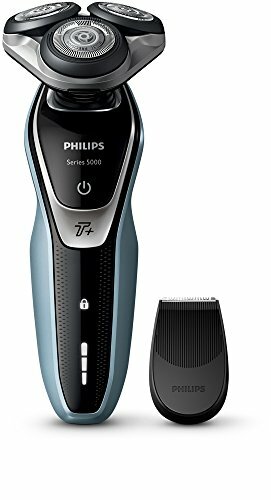 After hours of being awed with features and understand the cutting mechanisms, Philips Series 5000 wins the best rotary shaver because of its Turbo+ feature which is great for people rush in the mornings. It works well with a dry shave but for a smoother finish, do a wet shave. But that is not the title up for grabs. 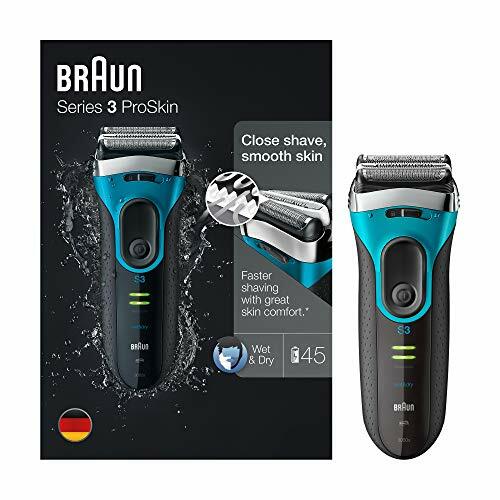 [amazon link=“B01IN8LCHU” title=“Braun Series 9 9290cc” /] offers the most advanced shaving technology but it comes with a price. 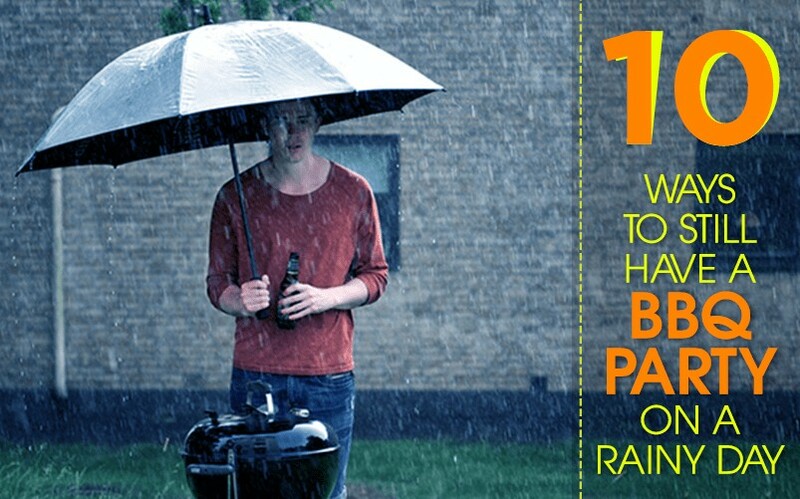 This is where the Braun Series 7 7898cc has an advantage. 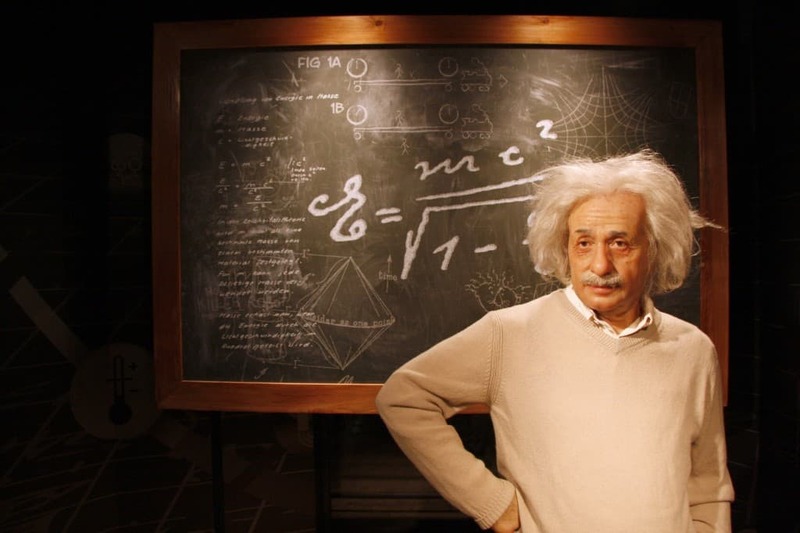 It is quite cheaper then it’s predecessor but the overall results are still comparable. Barely noticeable differences in results and the price difference make the the best electric shaver for 2018.